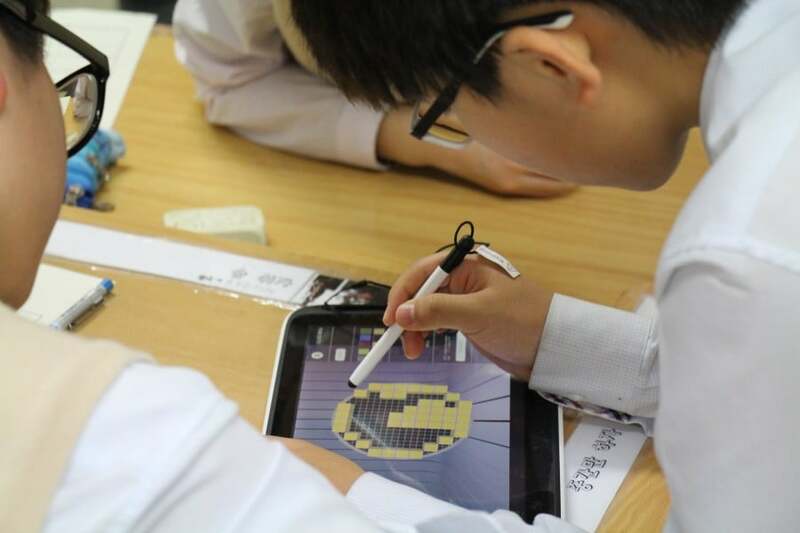 Mogun Middle School in Korea is one of the first schools in the country to teach its students how to design and print in 3D using Makers Empire’s 3D design and printing Learning Program. 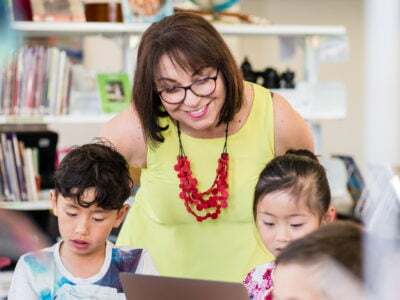 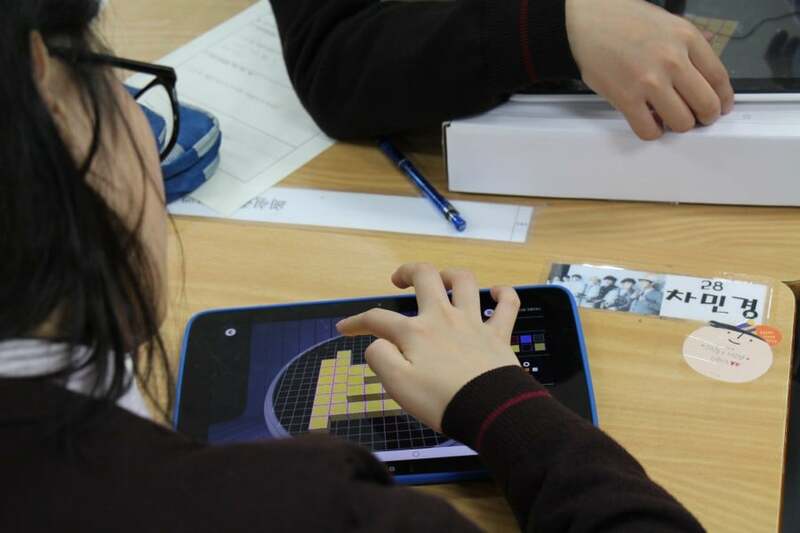 With this initiative, Mogun Middle School are leading the way as South Korea’s Ministry of Science, ICT and Future Planning recently set in motion a 10-year plan to develop fluency in 3D printing skills for 20% of the country’s population by 2020. 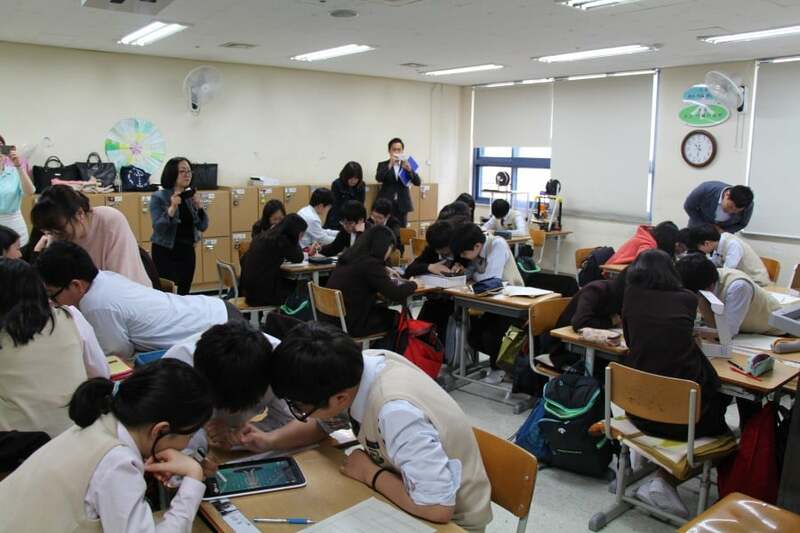 As part of that initiative, the South Korean government plans to supply 5,800 3D printers to schools, train 13,000 teachers, and build 130 3D printing promotion centers. 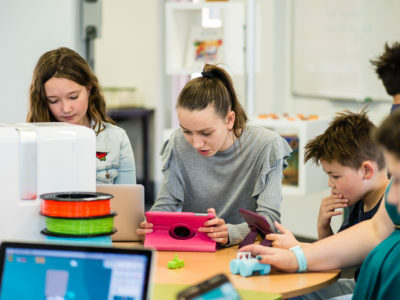 In one recent lesson, 14 year old students learned about 3D printing technology and the benefits to society and manufacturing. 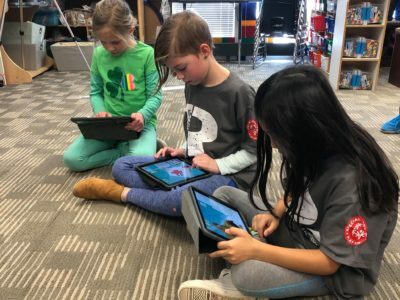 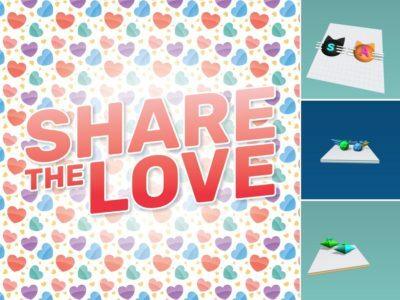 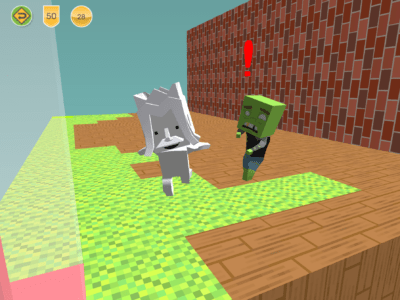 This was followed by a session in which the students came up with their own original, 3D designs on Makers Empire’s easy to use 3D design app. 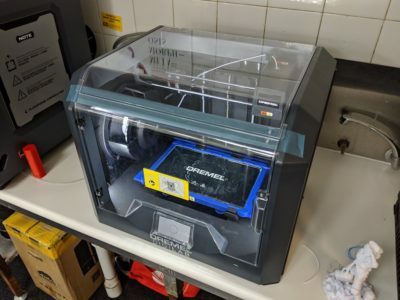 The students were then introduced to a 3D printer and learned how to use it to print their designs. 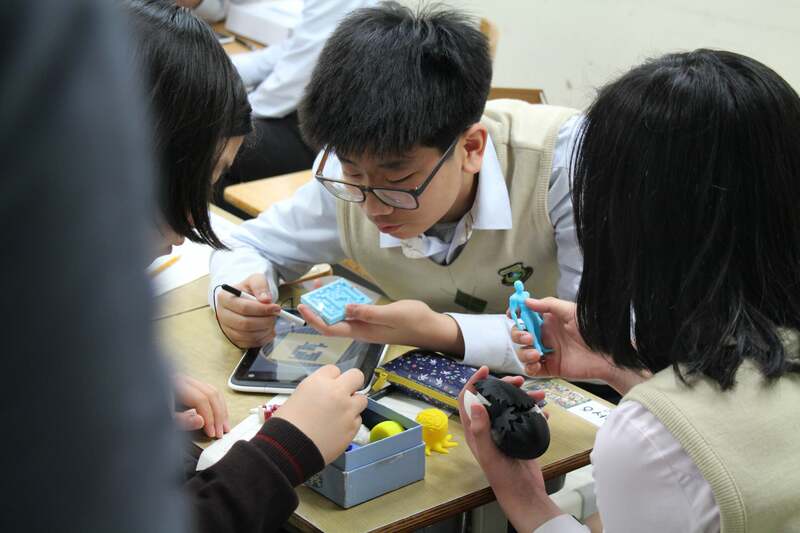 This class was organised by 3DItems, which provides 3D printing training to schools and is a partner of Makers Empire’s Korean distributor, Greencomm. 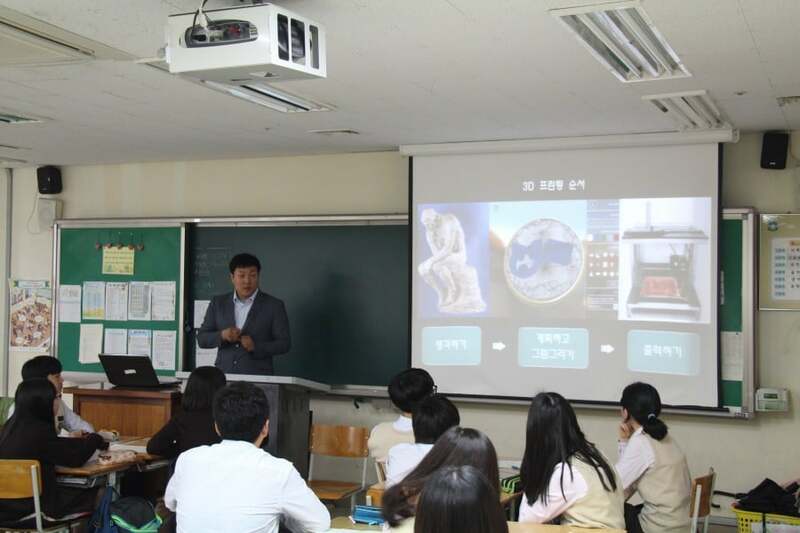 “It is an exciting time in Korea for 3d printing. 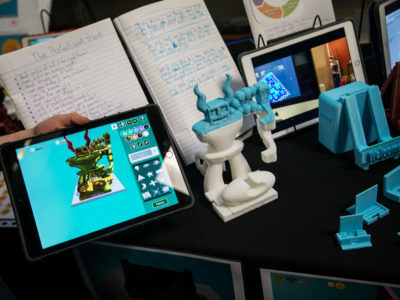 3DItems and Greencomm are uniquely placed and ready to help train more schools and teachers to use 3D printing in their classrooms and provide them all their one-in-one 3D printing solution, including Makers Empire’s 3D design and printing Learning Program,” he said.